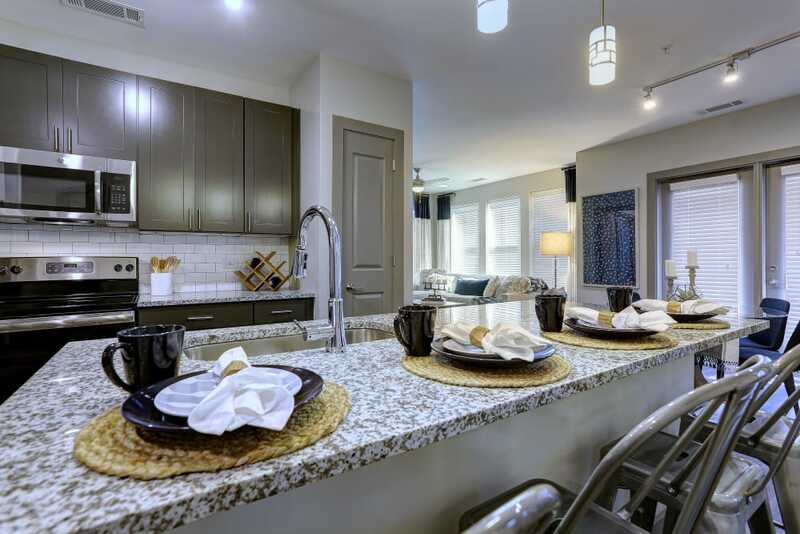 Fall in love with one of our one, two, or three bedroom apartment homes at Novel Bellevue in Nashville, TN. 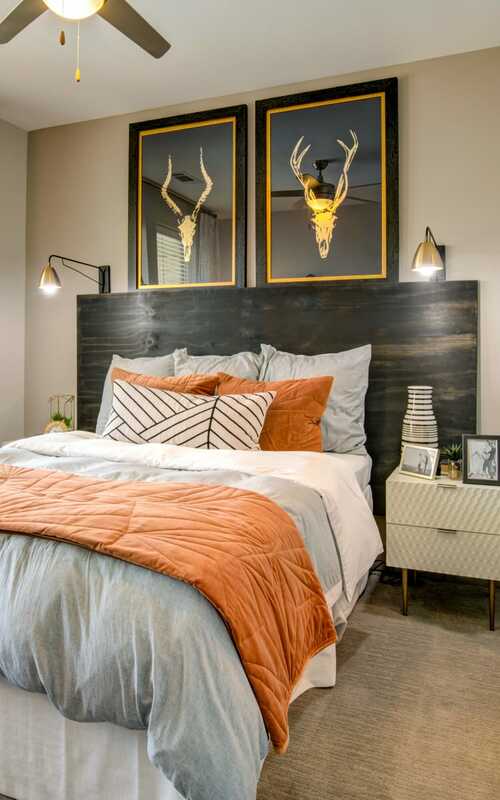 Our luxury apartments are designed to meet your next-level style, keep you comfortable, and position you close to everything in Nashville’s backyard. 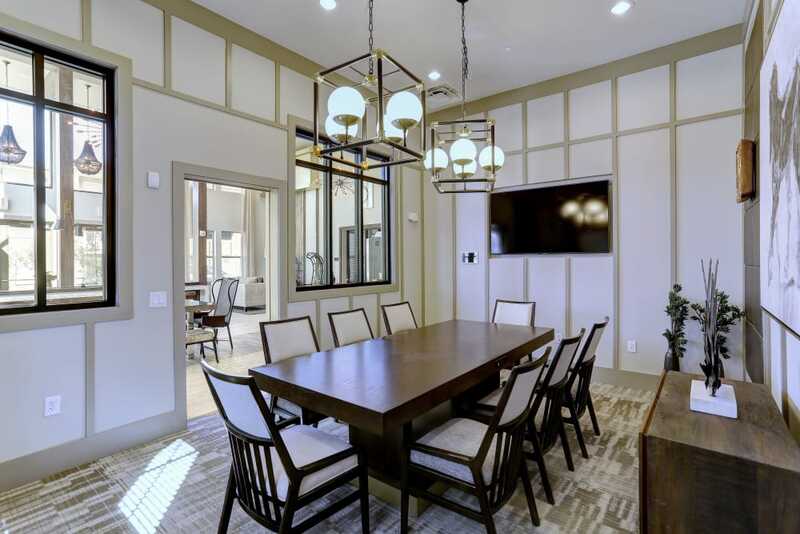 Located right inside One Bellevue Place, our community makes it easy to grab groceries at Sprouts, relax at the spa, and grab a bite in no time. 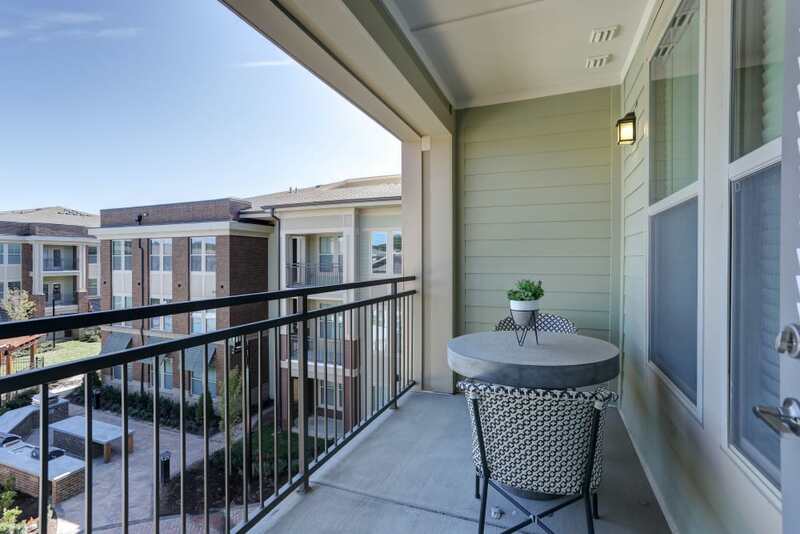 Inside our community, you’ll find we designed our amenities around the people who call Novel Bellevue home. Get active in the fitness center or on the yoga lawn, rest under the cabanas near our resort-style pool, or invite over friends for a gathering in the clubhouse. 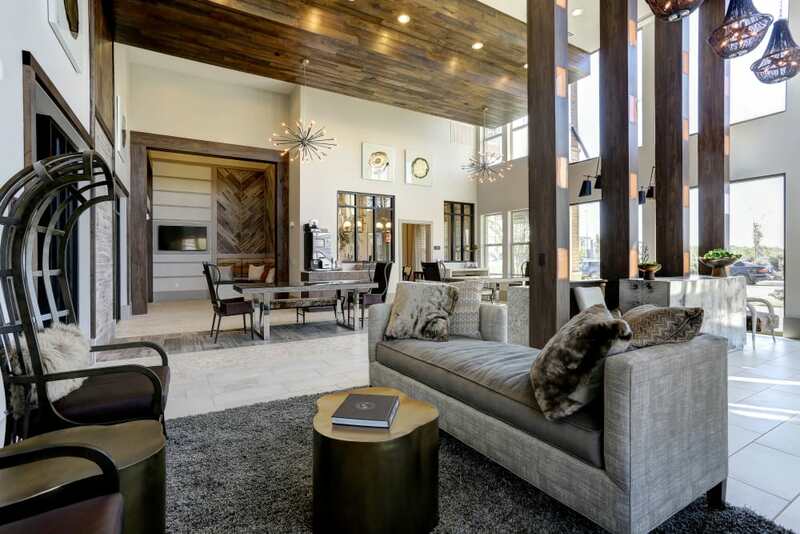 Novel Bellevue allows you to come home and come alive. 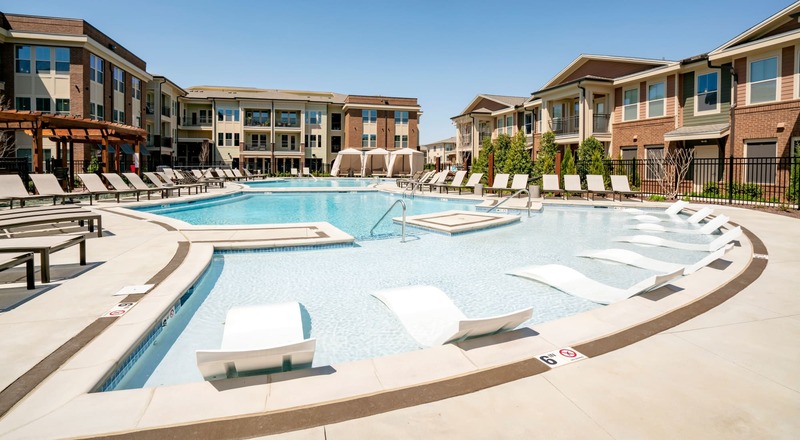 Whether you’re in the mood for grilling with friends, playing a little bocce ball, or lounging by the resort-style pool, Novel Bellevue has the amenities for you. Start your mornings in our two-story fitness center on the cardio equipment or cycle bikes. Take your dog to the onsite paw park to burn off some energy, or bust out a project in our flexible work spaces. 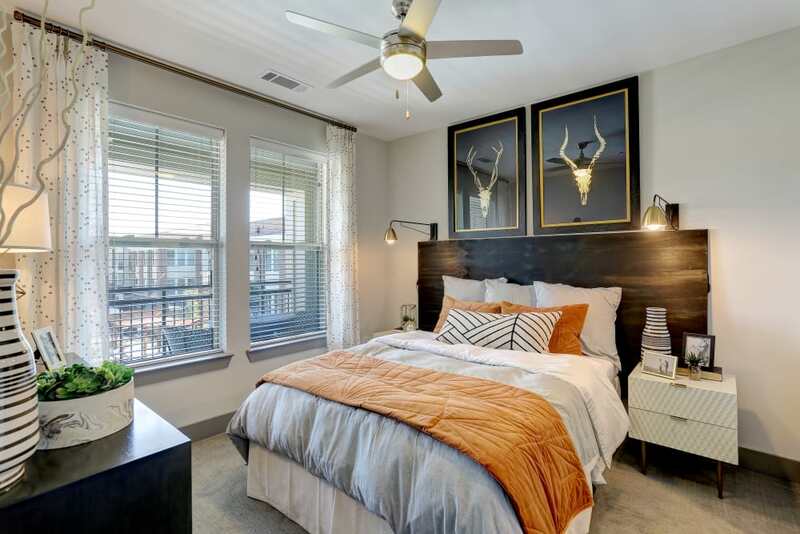 In your new apartment at Novel Bellevue, your home extends beyond your front door. Your favorite Nashville restaurants. Predators games at Bridgestone Arena. Unbelievably good local musicians singing their hearts out. 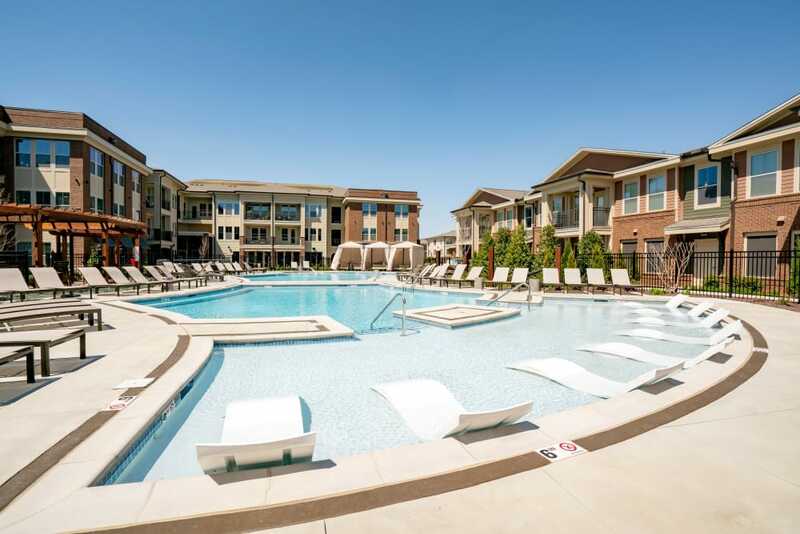 It’s all close to home at Novel Bellevue. 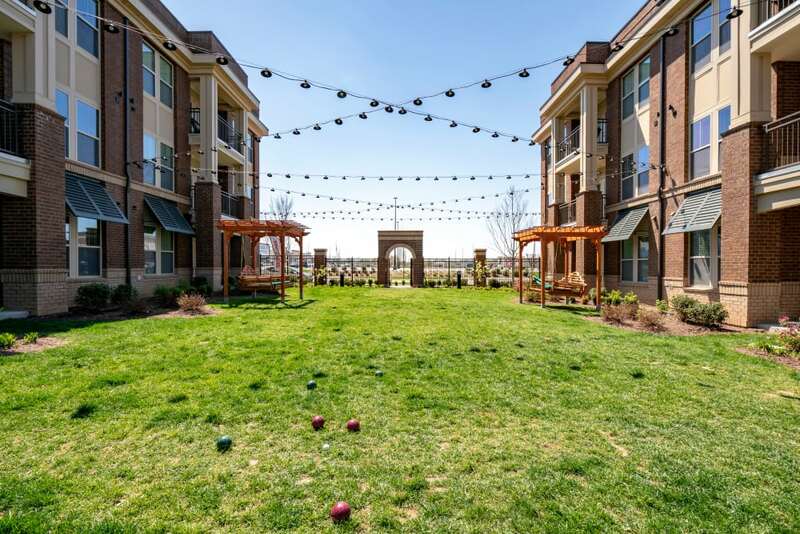 Our brand-new apartment community in Southwest Nashville offers you easy access to everything in our city that inspires you. 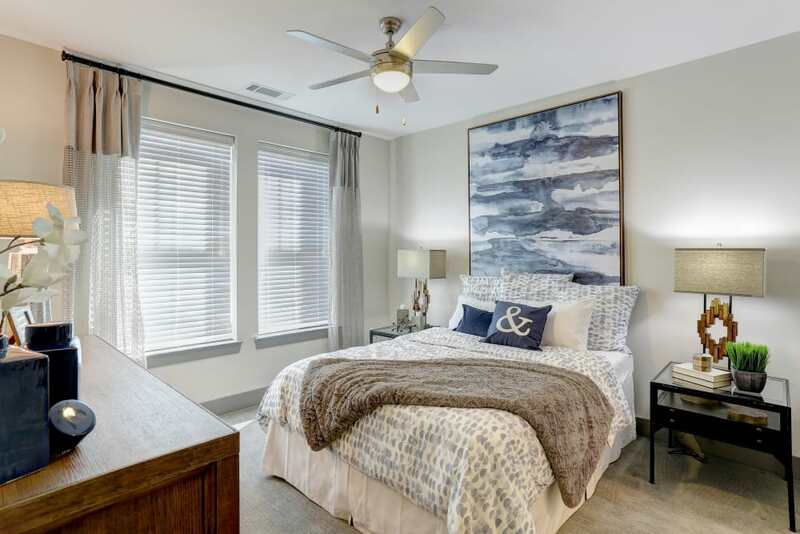 Plus, enjoy everyday conveniences like Publix and Kroger nearby, and a short commute to major employers like Vanderbilt University and Saint Thomas Health, and easy access to Metro Nashville Public Schools.